The praise dance group from the RCEFC went to pick strawberries after the praise dance session on a Thursday morning. Thanks to Angel for organizing this field trip. June is the strawberries season but according to the farmer, this year’s season arrives early. 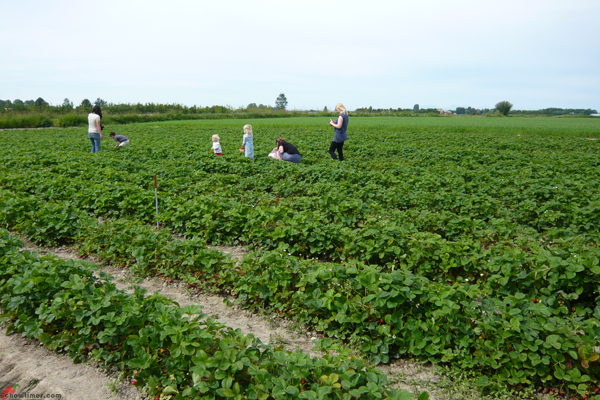 We went to pick the strawberries in early June and was told that it’s almost end of the u-pick season. 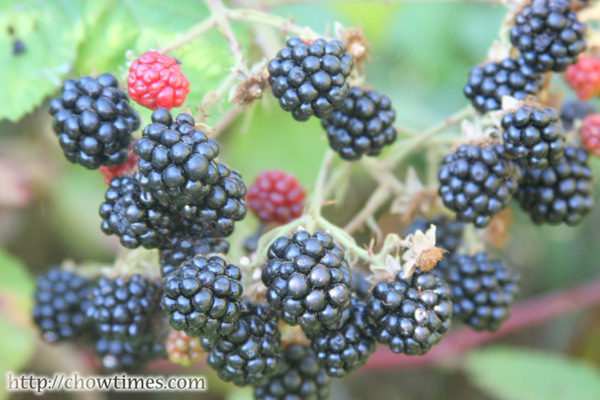 We went to the W&A Farm on the corner of No.8 Road and Westminster Hwy for the u-pick. Due to the cooler and wet weather this Spring, the strawberries season is delayed this year. 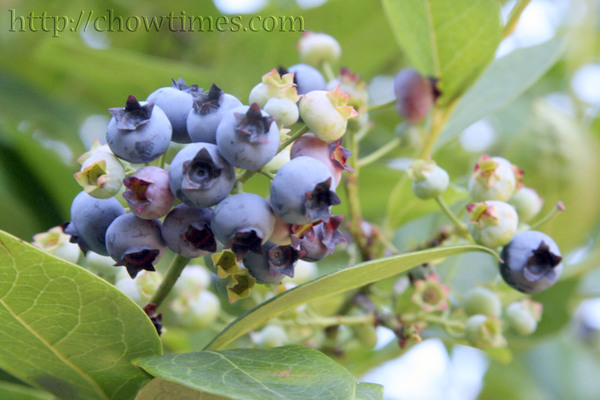 The usual season for u pick is middle June but this year, it only starts end of June. We brought our visiting friend and family to the Bob Featherstone Farm on No. 4 Road, South of Steveston Hwy to pick some strawberries. 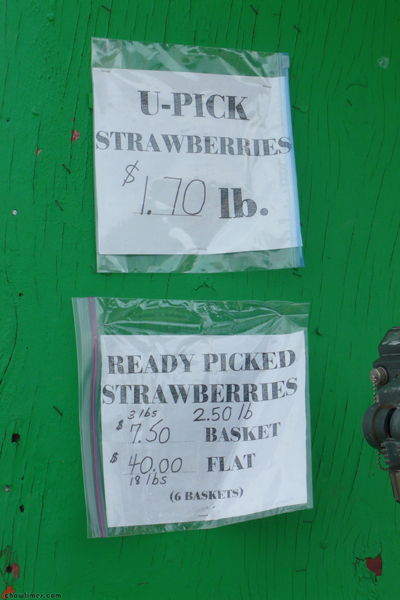 This time, the u-pick strawberry farm is located further south than the one we went in earlier years. You can check out our earlier post for other u-pick farms and recipes using strawberries. 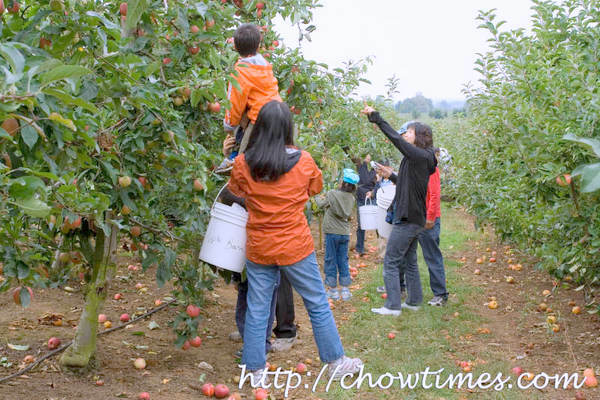 Updated 16 Sep 2009: For those interested in u-pick apple in Richmond BC, Cherry Lane Fruit Farm is the only place I know that offers u-pick apple. 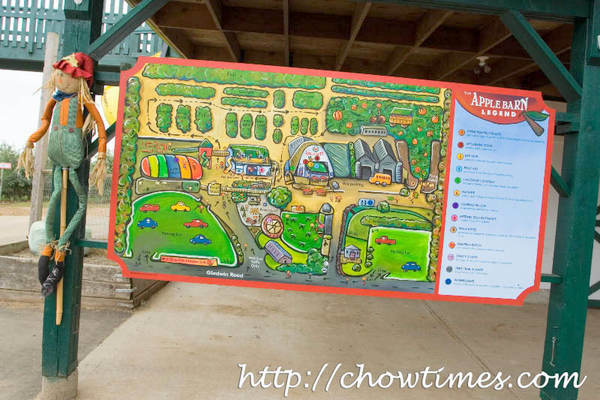 Cherry lane is located at 2511 No.4 Road (enter off Beckwith Rd. behind Costco). 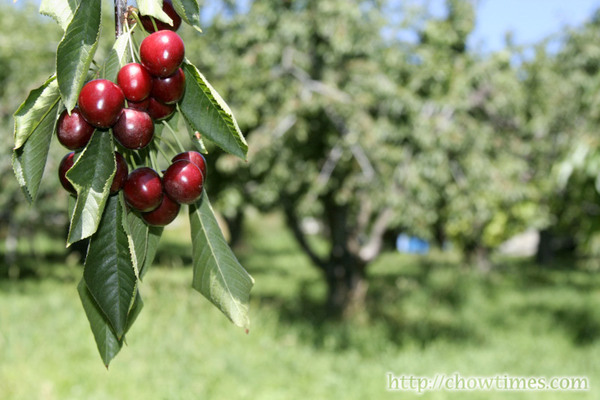 Cherry Lane Fruit Farm contact number is 778-833-3379. It is more important to blog about apples now because this topic is time sensitive, you see. So, I am taking a one day intermission from the Atlanta series to blog about the apple season starting about this time of the year. 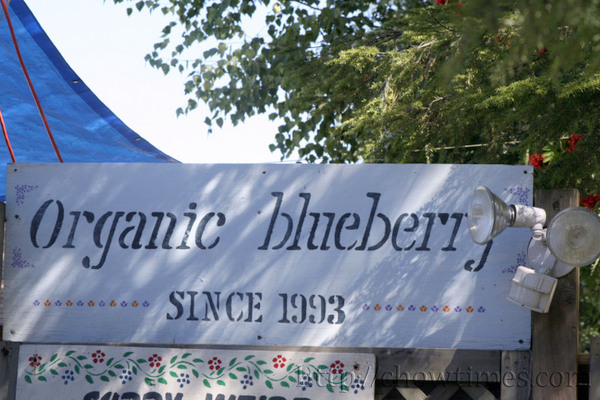 We know of a U-Pick in Abbotsford called Apple Barn. They have a website at http://applebarn.ca. 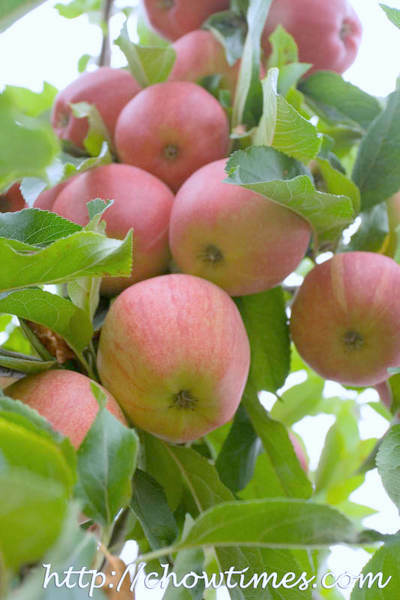 The apple picking seasons started on Saturday last week and will last until mid to late October. 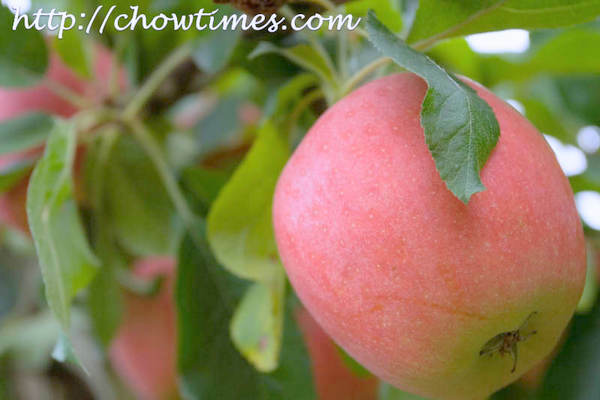 If you had not experience picking your own apples before, you should plan to make your way there. It is great fun. When we were there last weekend, only the Gala apples were opened for picking. 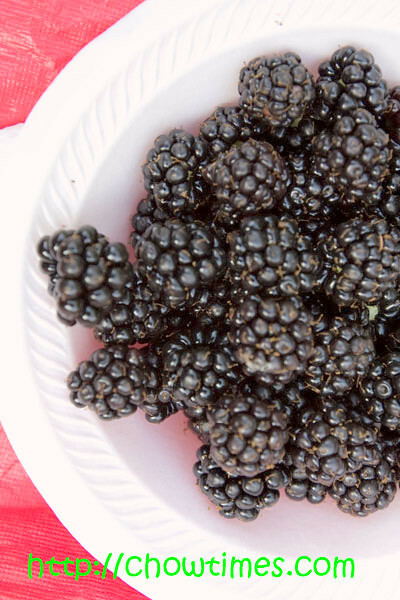 Most of the other varieties will be available for picking starting next weekend. This was OK since my favourite apple is Gala anyway. Since this was the first week and only Gala was available, there were not many people during this weekend. I think it would get a lot more busier starting next week. A few close family friends of ours went there early (the orchard opens at 10AM last weekend) and had practically the entire orchard to ourselves. For the Gala apples, it costs $6 for 10lb. They don’t weigh what you pick. As long as you could fit all the apples in the 10lb bag, and that the handles touches, it’ll be $6. They also have 20lb bags which costs $10 but that was way too much for our small family. Next week, when they open to more varieties, it will costs a bit more. Check their website for their pricing. I figured that u-pick apples is about half the cost of what you pay for in the supermarkets. The highlight of our trip to Kelowna is picking cherries. On the first day we were there we went to a cherry farm on Westbank. 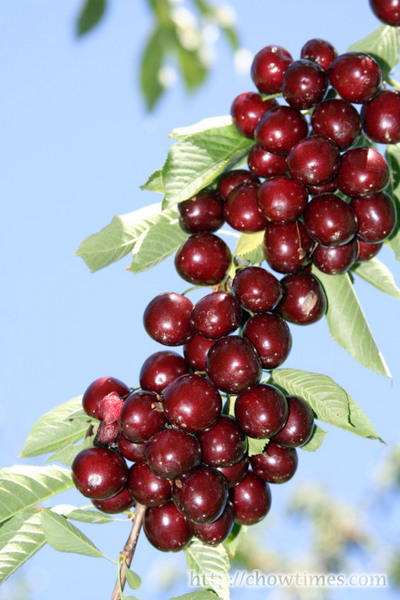 We had been to this farm before but were pleasantly surprised at the abundance newly ripe cherries on the trees. 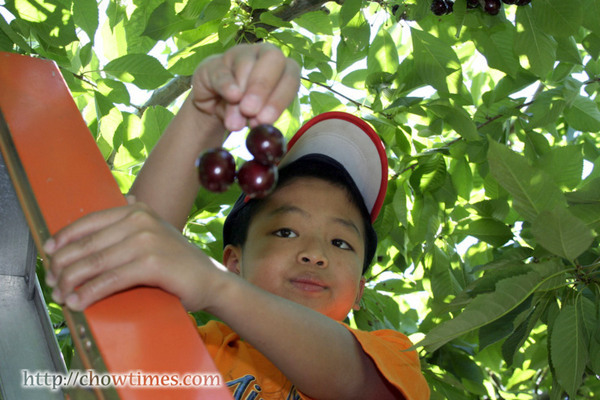 Picking cherries is simple. You need to pick it with the stems on. This will keep the cherries fresh longer. The man in charge of the farm showed us how best to pick cherries — basically, you push the stem up and snap off the stem. The cherries in the Westbank farm is free of pesticides but is a bit small compared to larger ones we see in the stores. They a bit soft and not crunchy. You really need to climb ladders to get to the better fruit. The lower ones were gone very fast. We need to make sure that the ladder is stable. 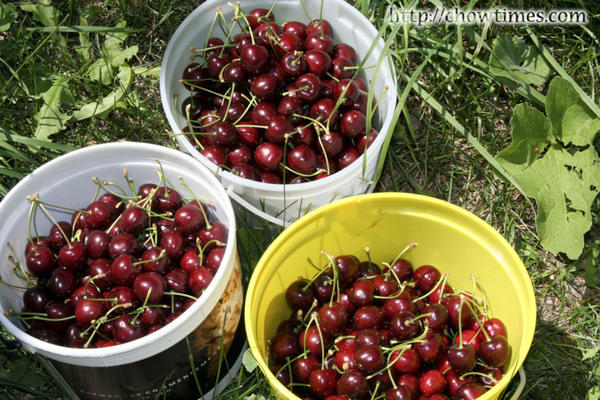 In all, we picked about 11 lbs of cherries from the Westbank farm. Each lb costs $1.25. June is the season for strawberries in Vancouver. Nothing beats freshly picked strawberries from the farm. Arkensen loves strawberries and who can resist such sweet and juicy berries. Strawberry is small plant of the rose family. Strawberries are not really “berries” or fruit in the botanical sense. 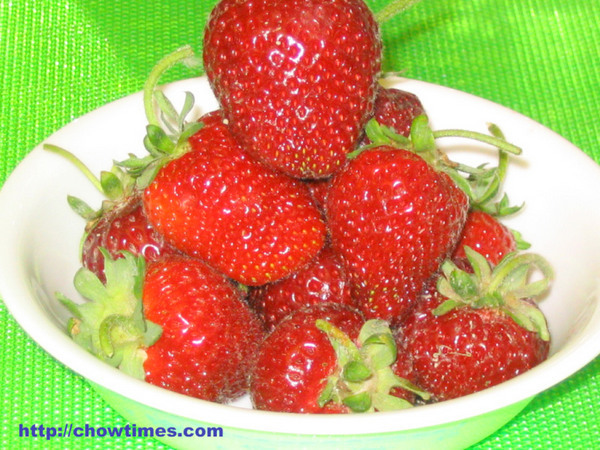 The real fruit of the strawberry is the strawberry seeds on the outside of the strawberry or properly called “achenes”. 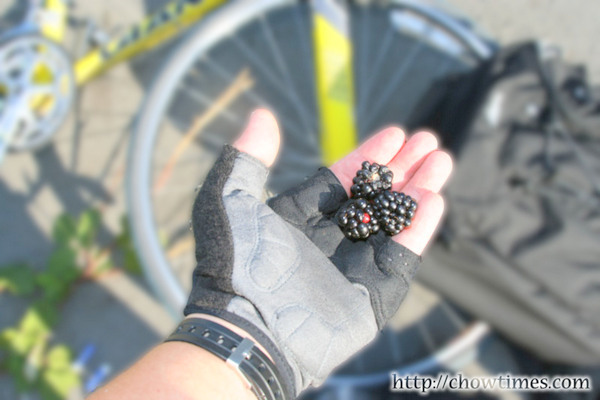 The berry is actually the enlarged receptacle and is not reproductive material. That’s why strawberry has to be picked at full ripeness because they cant ripen once picked. 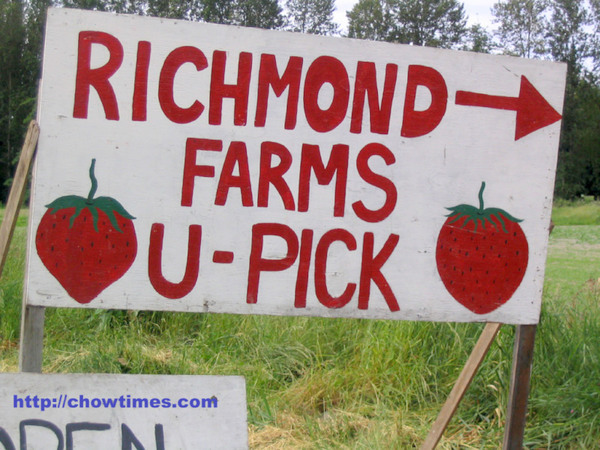 We live very near to some farm lands and the sign for U-Pick Strawberries was up last week.